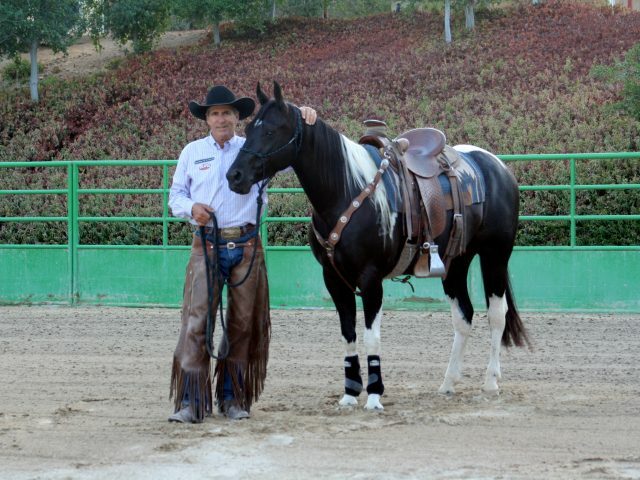 Do You Have the Right Size Cinch For Your Horse? 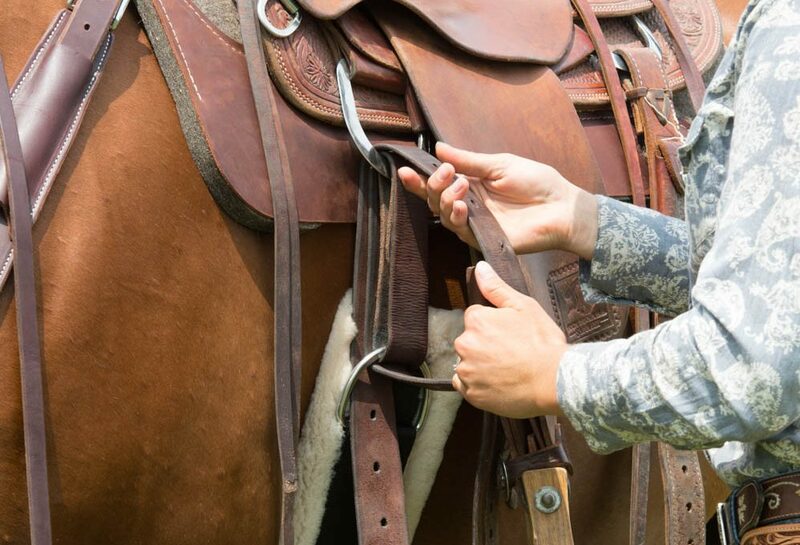 One of the most essential pieces of tack a horse owner can have is a cinch. But let’s face it, many horse owners aren’t aware of how to measure their horse for a cinch, or how important it is to buy the correct size. In this article, we will help you navigate how to measure your horse for the perfect sized new cinch! When preparing to measure your horse for a cinch it’s best to secure your horse in a safe place such as cross ties or tied to a stall. Our suggested measuring technique involves the aid of a soft tape measure. To begin, run the soft measuring tape from dee ring to dee ring on the saddle (across the underside of the horse where the cinch will lie) and then subtract 16 inches. Using a vinyl tape measure is ideal, as it will lay nicely against the horse without scaring them. If you don’t own a vinyl measuring tape, we recommend using a piece of bailing twine instead. Run it from dee to dee, use a marker to mark the distance, and then measure the twine piece. 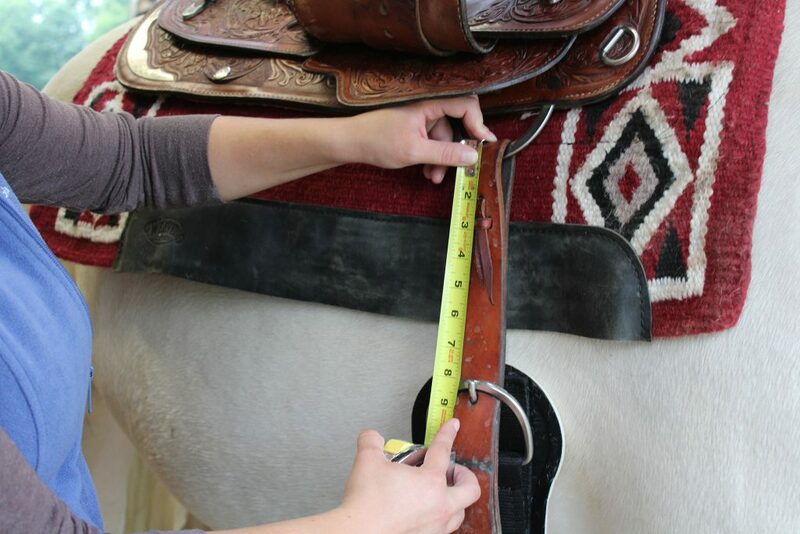 To measure for a cinch is to use a soft tape measure, measure from the saddle dee ring to the opposite saddle dee ring and subtract 16 inches. 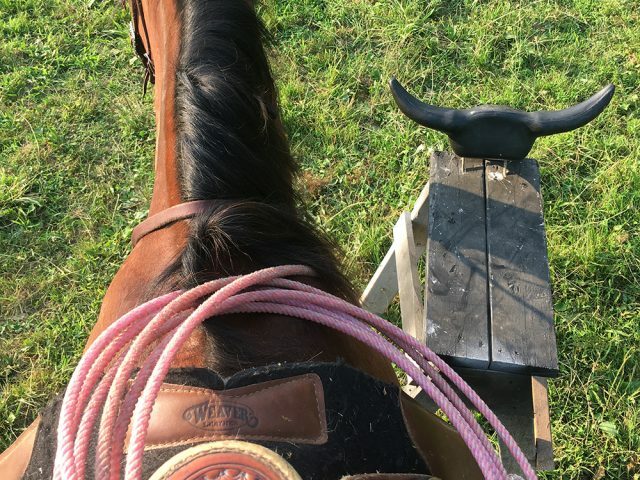 Maintaining 8 inches on both sides from the cinch buckle to your saddle dee prevents having too much leather underneath your legs while riding. 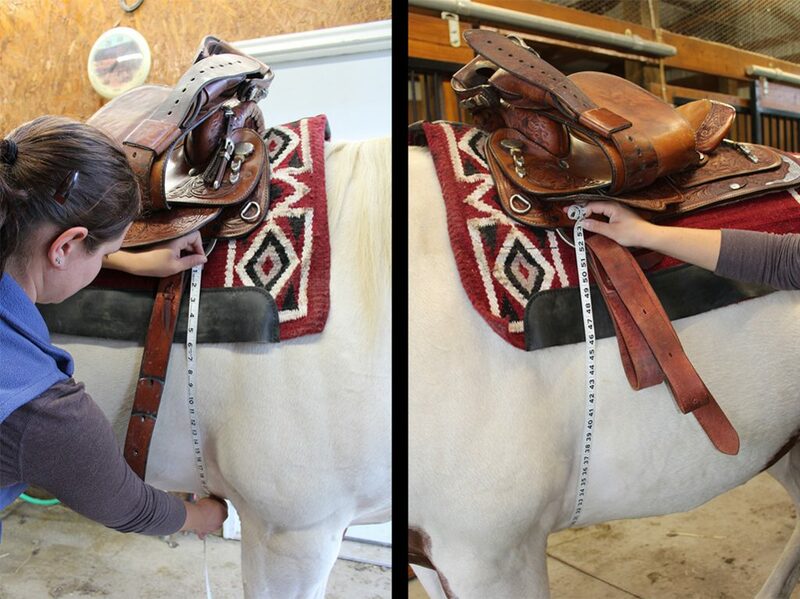 Another way to test if your cinch is the correct length is to let it hang from the saddle. The buckle should rest level to the center of the cannon bone. 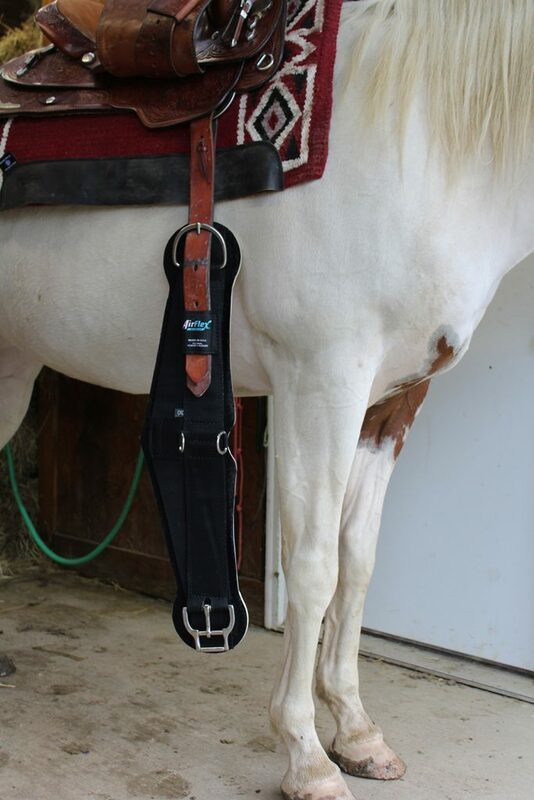 An appropriately sized cinch should hang down to rest level with the middle of your horse’s cannon bone. Oftentimes, horse owners use a cinch that is too long. This will hold the saddle in place but it shortens the gap between the dee and buckle, leaving lots of bulky leather under your leg. Additionally, the longer your cinch is the less pull you have on your saddle from the low center of gravity. This will cause your saddle to roll from side to side as the ride goes on, which is why the 8-inch distance on each side is important. One of the great things about Weaver Leather is the attention to detail that has gone into producing our high-quality cinches. From our patented roll-snug cinch buckle (a fan favorite) to our quality materials, we have the sizes and styles desired by a wide variety of riders. 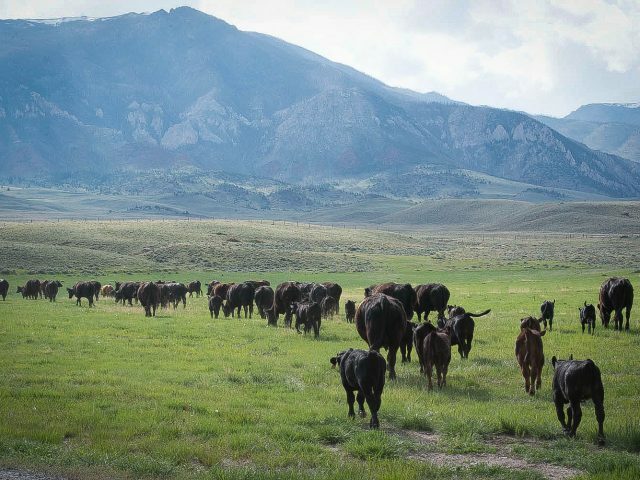 If you need more information about which style of cinch is right for you, visit our cinch guide. Hopefully you can utilize these cinch fitting tips to find the perfect cinch for wherever the trails may take you!